SirSengir wrote: If there is one task in Minecraft I loathe, it is farming trees. Using BuildCraft I found myself building quite a few tree farms to get enough charcoal for my steam engines. And even with TehKrush's "Timber!" I found myself bored with farming trees. However I did not find a way to truly automate tree farming. So I looked at a few modding tutorials and built my own tree farm equipment. The result is this mod. I hope a few people might find some use for it. And who does not love a good production chain with BuildCraft pipes. The goal of this mod is to automate tree farming as much as possible without becoming entirely overpowered. 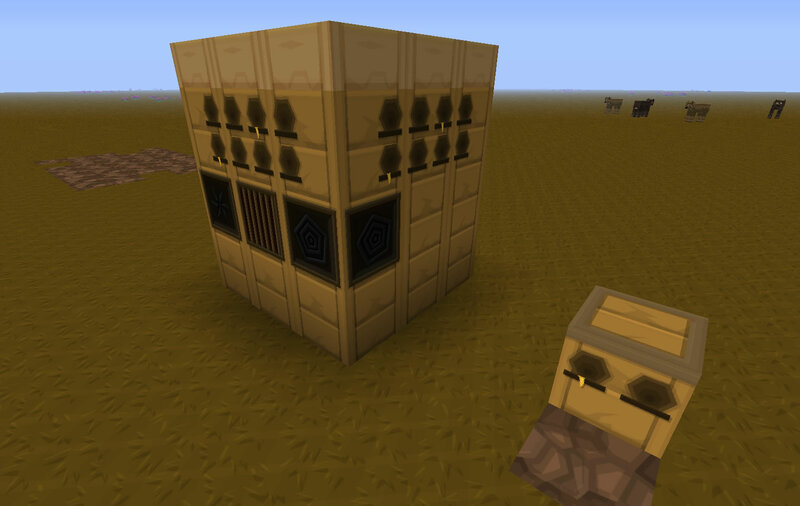 Full automation can currently only be achieved if the mod is used in conjunction with BuildCraft. !Note: No longer backwards compatible. *Changed: Glass to have "shine"
>General: This is not backwards compatible with older versions of Forestry! #Added: An unchanged config file to remind myself to do it. 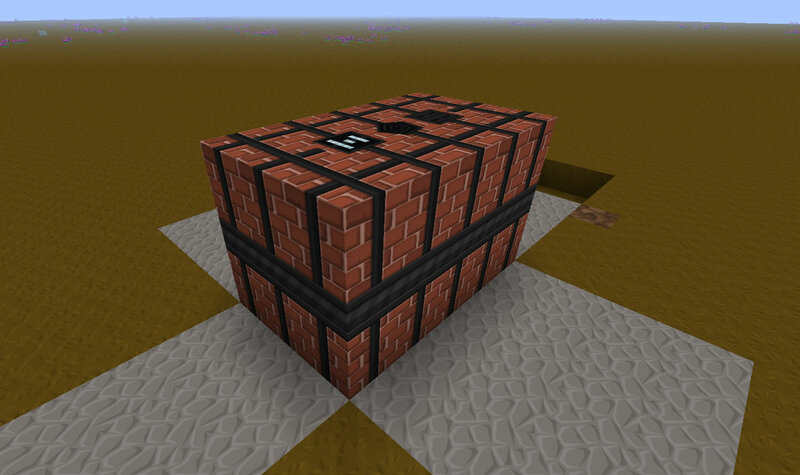 Can't see a real use for it for this texture pack. #Updated: apiaristpipe GUI --> black is slightly easier to see and changed the brown line to white as I interpret brown for a Sphax GUI as clear and not white. *Note: there is support (apparently) for HD liquids as well as the habitat locator can now pull HD textures correctly. #Version bump: 1.4.4.2->1.4.4.4 - no changes. #The old changes will never be posted here. New updates will be. Updated by pcmaster160 and HanFox. Engine trunks, gears, backpacks and liquids by CadenDonuts. SPARKST3R for some of the blocks. I've also noticed the saplings aren't showing a texture in world (in my inventory they are fine). Not sure if that's a bug in Forestry or the pack. Oops. You'd not think selecting the GUI folder to not resize would be complicated... apparently it is (or I'm dumb...). Should be fixed now. 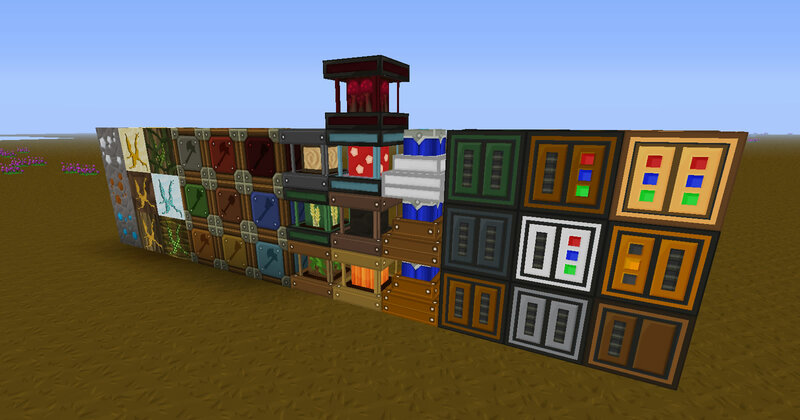 Can you please make some good looking ctm Textures for all the planks in this mod like the ones in tekkit with the standard planks. would love to see it on the slabs too. I can, but it's unlikely you'd ever see them if you want to use them in Tekkit as Optifine doesn't support mod CTM yet. MCPatcher supposedly does, but I've never tried it. I have no plans to do any plank CTM. Working on enough stuff without such frivolity. I'm using the textures right now with optifine in both tekkit and FTB. in FTB they were not there from the start but i just imported them from the tekkit sphax ctm folder. it would look really nice but i do understand if its not one of your priorities. Grimamor: You need to turn off Custom Colors in whichever HD patches (Optifine or MCPatcher) that you're using. Hanfox, thanks for educating my ignorance! I'll toggle that setting tonight after work to correct this. Appreciate your feedback and especially appreciate your time and efforts put into these mod pack TPs!